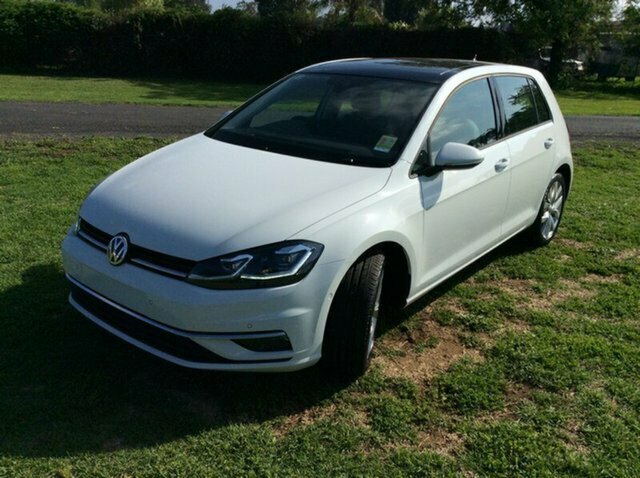 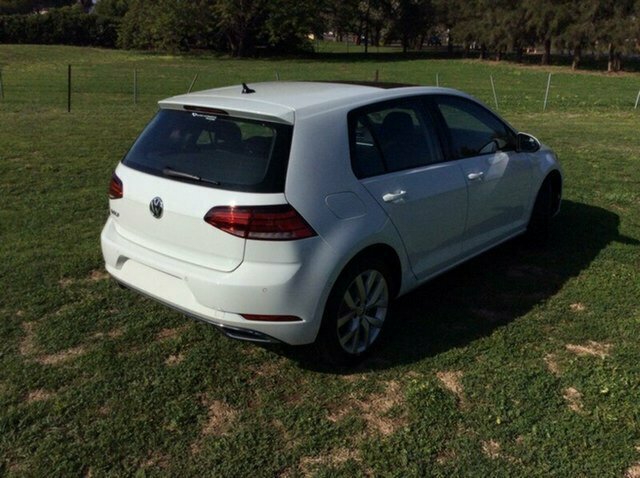 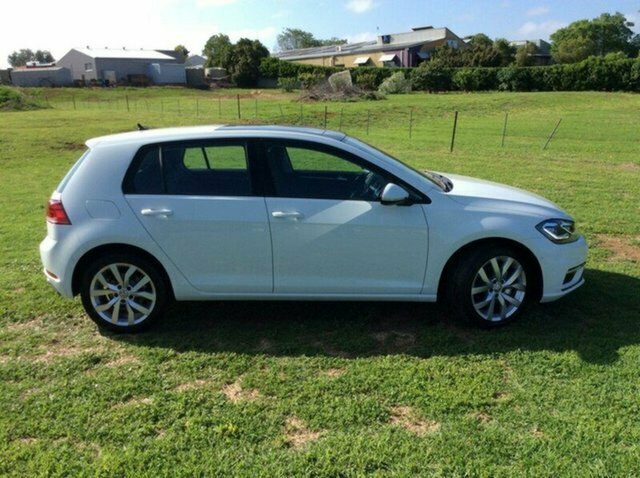 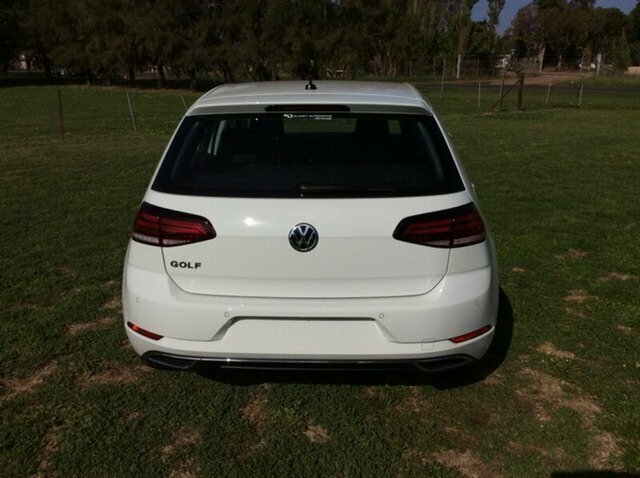 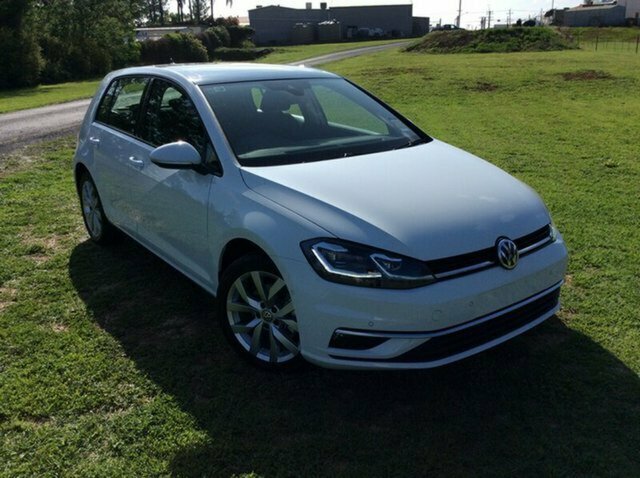 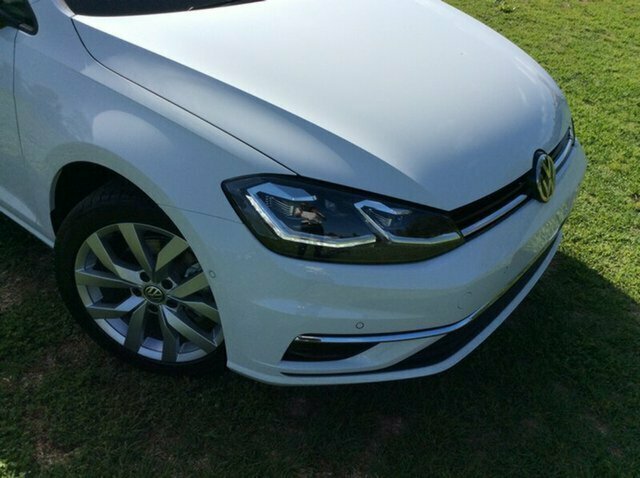 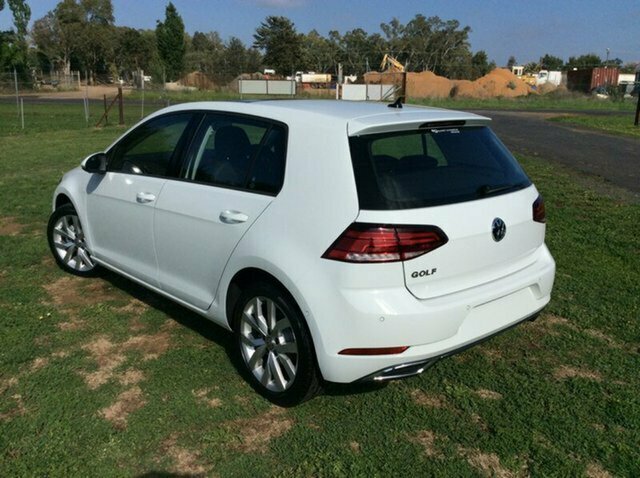 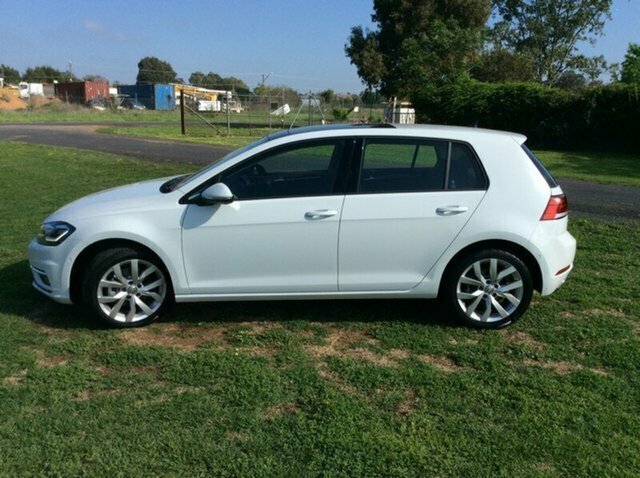 We invite you to take a look at this MY18 Volkswagen Golf 110TSI Highline DSG finished in Pure White. 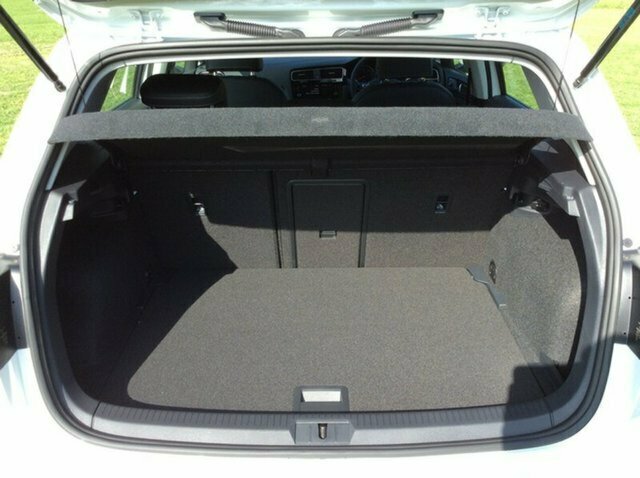 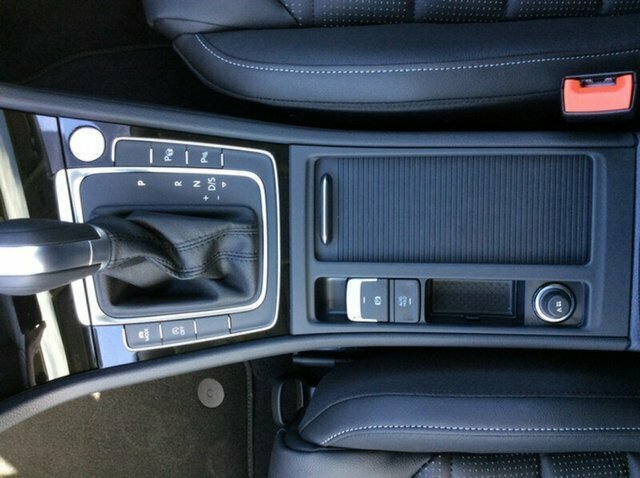 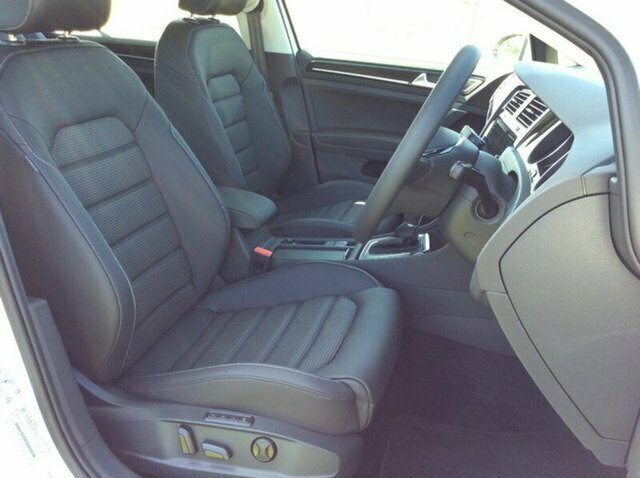 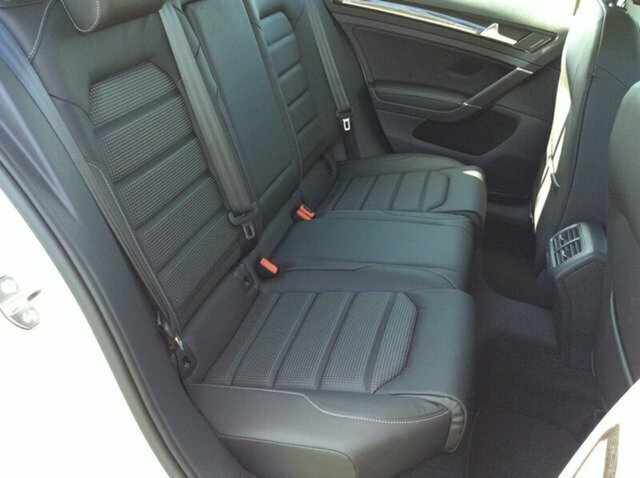 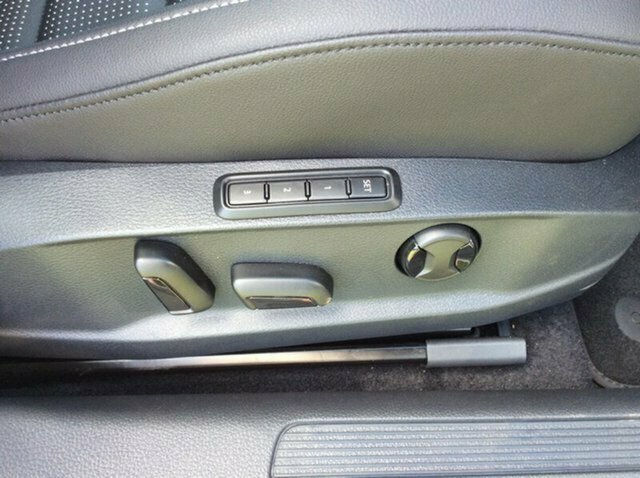 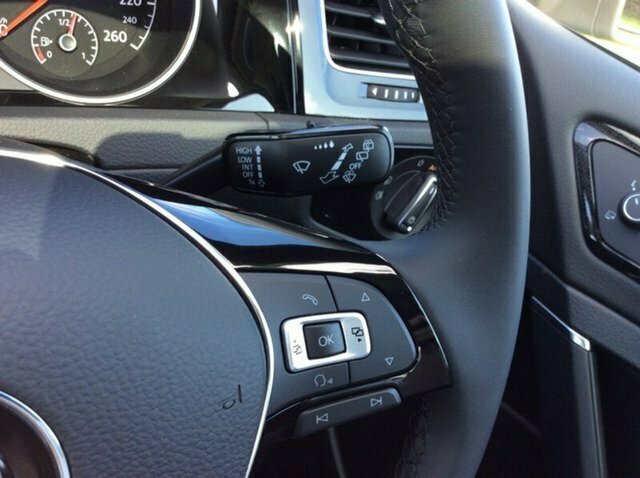 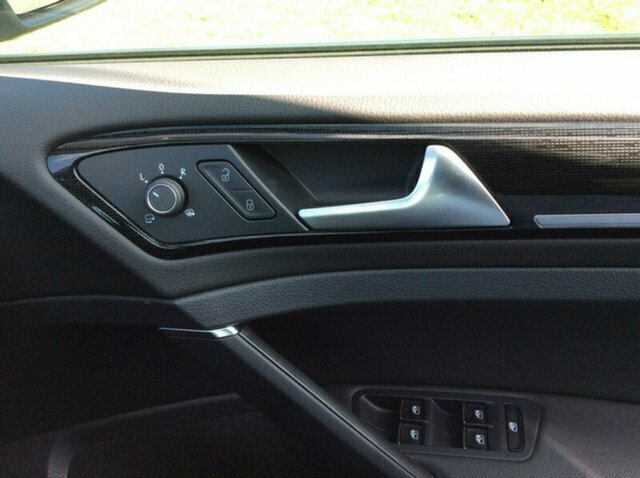 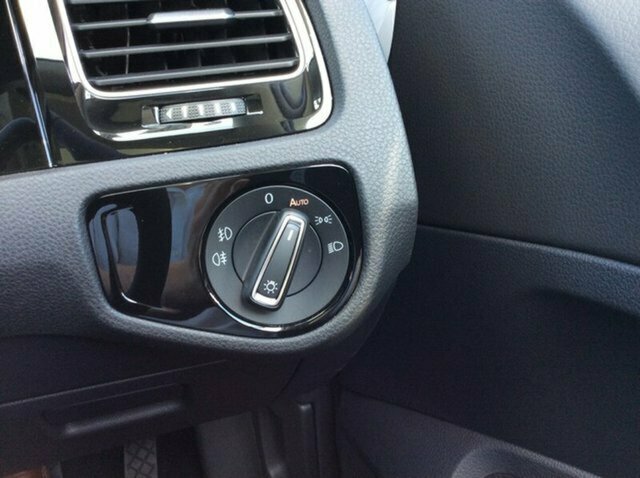 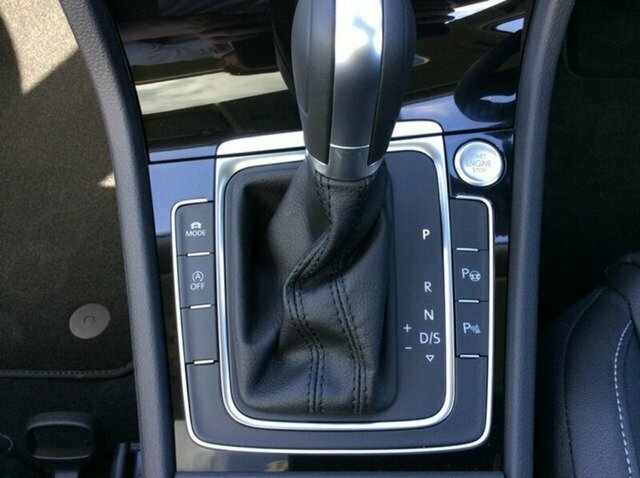 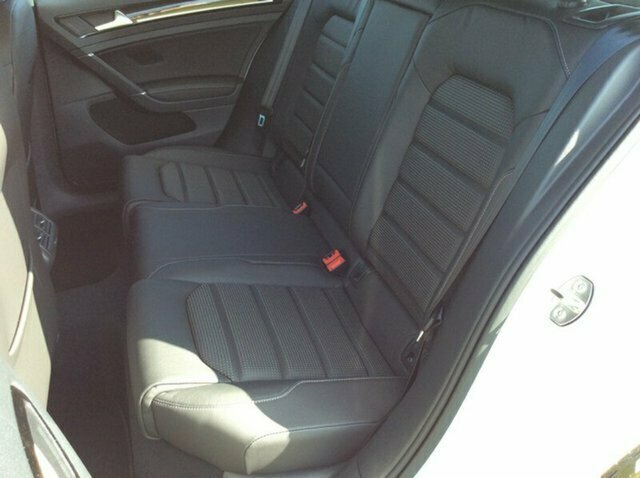 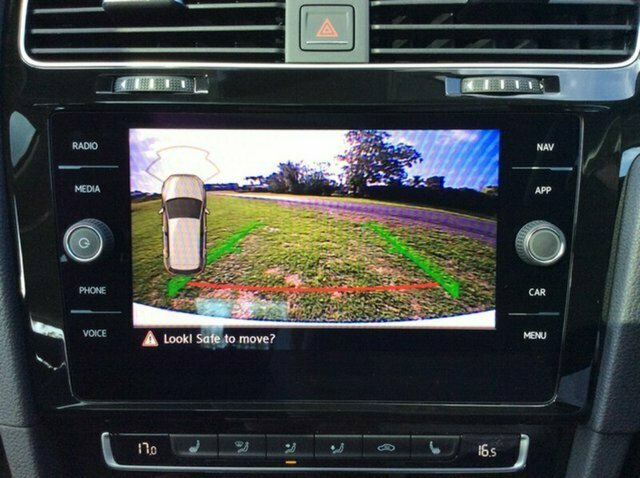 This vehicle is also factory fitted with the Drivers Assistance package. 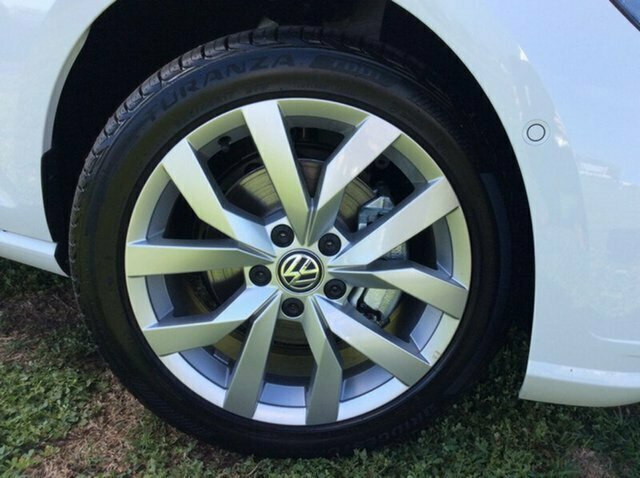 We are an experienced Volkswagen dealership and we not only offer a professional service but a friendlier approach to help you find the next Volkswagen of your dreams. 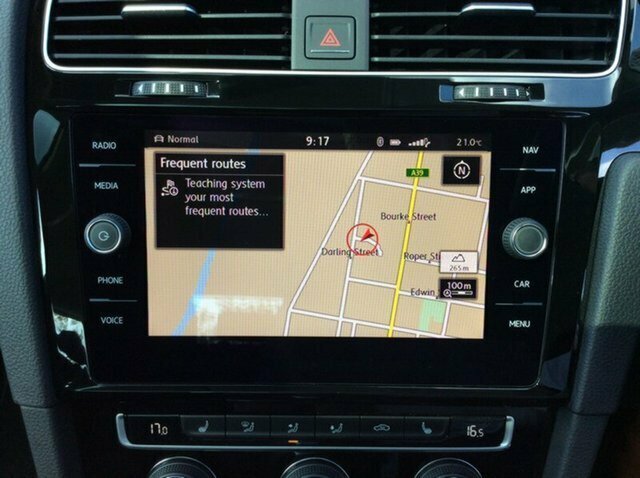 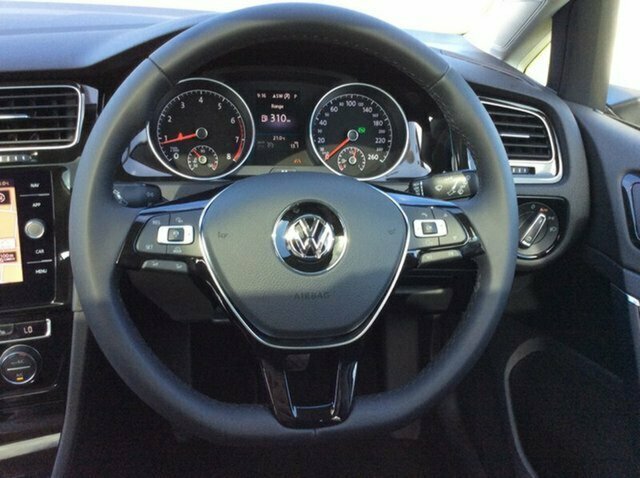 Our entire team has extensive knowledge of the product and our Business Manager can step you through the features and benefits of utilising Volkswagen Financial Services, especially the very popular guaranteed future value programe called Choice! 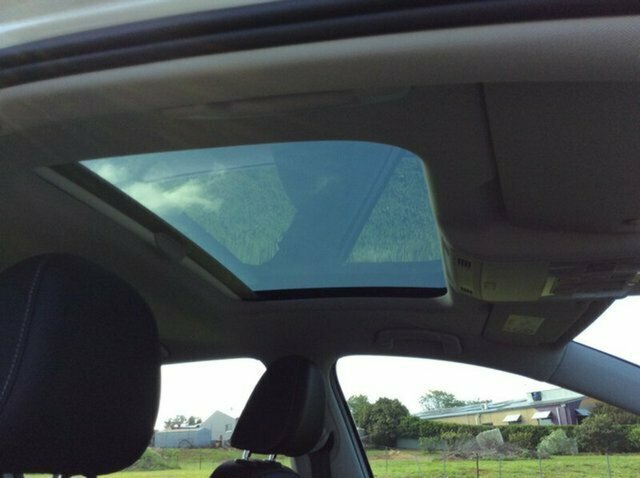 We can offer obligation free quotes and approvals, with most approvals coming back same day T.A.P. 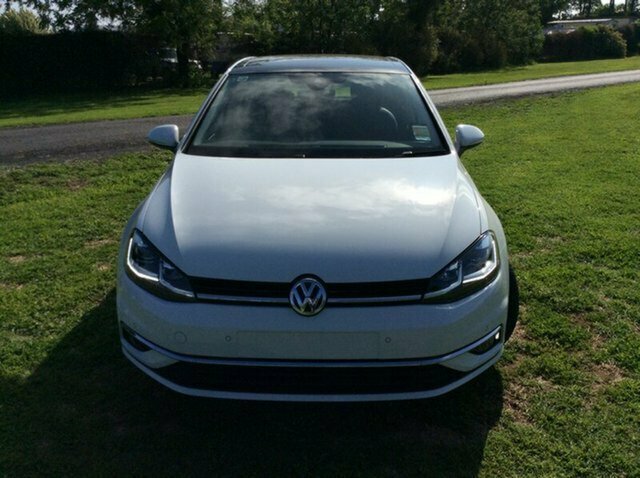 We strive to provide a piece of mind transaction and can offer technology like skyping and facetiming our vehicle, full car history checks and please feel free to discuss our deliver to your doorstep options as well. 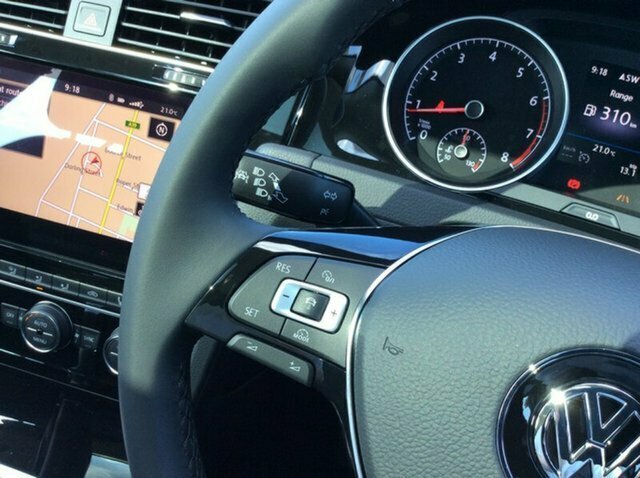 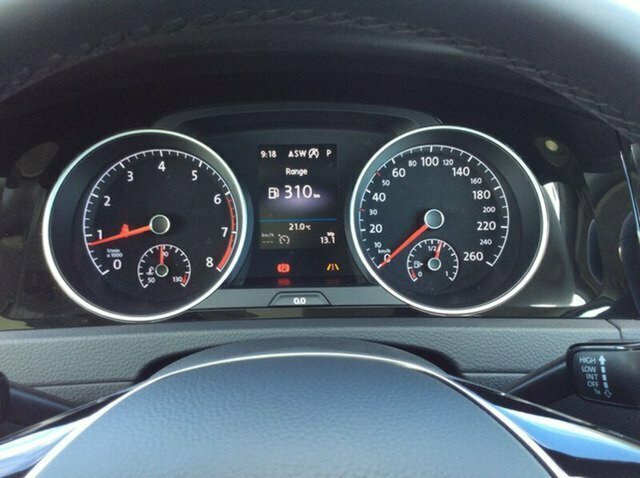 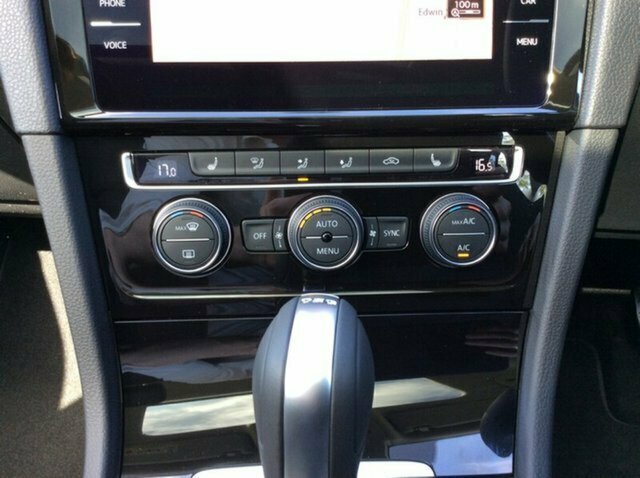 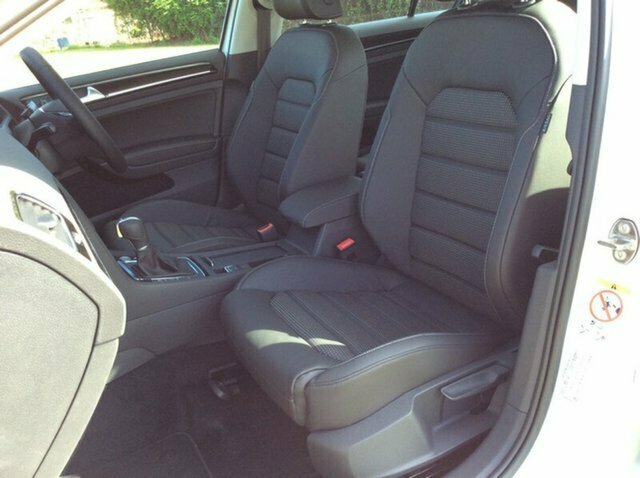 Not only are we in the business to deliver quality Volkswagen vehicles, we also offer a premium appraisal process which allows us to get the most competitive trade in prices and make the entire process of buying your next car hassle free. 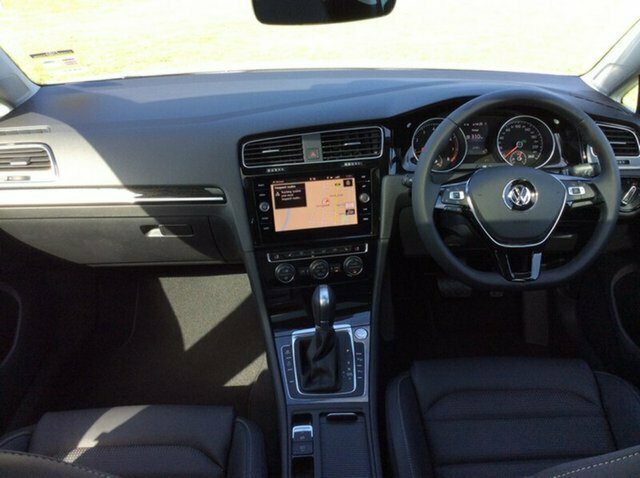 For more information, please send through an enquiry and one of our friendly members of staff will be in touch soon.